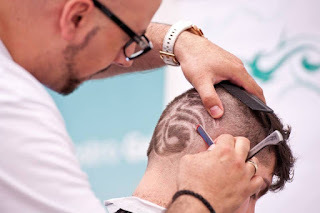 Nikos Exadaktilos is the first hair artist who teaches the art of hairtattoo in Greece as well as abroad. He is famous for his Hairtattoo and men’s haircut seminars as he is a professional educator. (Italy, Switzerland, Cyprus etc). 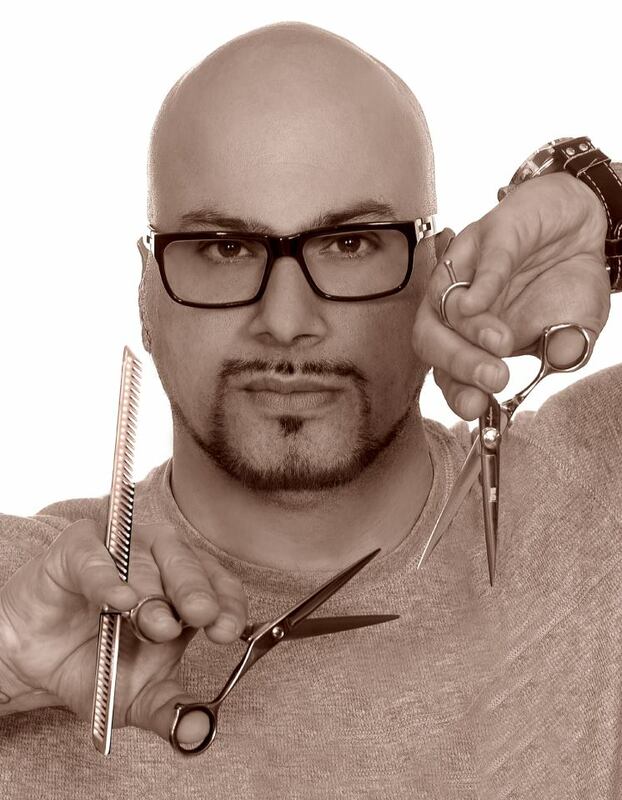 Nikos Exadaktilos offers his know-how and his knowledge in many hairdressing schools and hairdressing congresses.